This summer, I read Lonesome Dove by Larry McMurty. I write of it now because finishing that book was such notable achievement for me. You see, I’ve never in my life read a Western novel, or even watched a Western movie. This has always been a source of great sorrow to my father, who raised us waxing nostalgic about the golden days of Bonanza and Gunsmoke; he even sang the jingles at the dinner table, so ardent was his devotion. This was a source of great delight to his children, who took ample pleasure in pointing out to their dad, repeatedly and enthusiastically, that he could/should not sing. He knew that, but he didn’t care. He loved his Westerns, and we loved him. Which is why, after twenty years of fatherly advice, I finally gave in and read Lonesome Dove. It took me three tries to get past the first one hundred pages–everything was so dusty and brown in them! (I’m already living in Eastern Washington; like I need more of that.) I would set the book down, read three or four books from “my genre” (i.e., ethnic women doing ethnic things), then dutifully pick up Lonesome Dove to try, try again. And though the writing was good, each of my attempts at those first hundred pages had me thinking, again, that Westerns just weren’t My Thing. But finally, after a passionate plea from my younger sister, who had loved the book and is about as “western” as Lady Gaga, I decided to give it one last chance. I sat down on my couch, opened the thick and rumpled paperback, and slowly but determinedly rode over that long, dusty hundred-page hill into the epic valley of a Western drama. Can you say cowboys? Old, young, handsome, homely, brave, lazy, heroic cowboys? I’m in love with one called Augustus McCrae. Can you say Indians? (You get to refer to them as Indians in this book; it’s kind of risque.) Innocent, cruel, scared, and starving indians? Can you say whores? Sorry–that’s what they were called, so that’s what the author calls them. No political correctness here. The “whores” were beautiful, repulsive, naive, savvy, good-hearted and murderous. And each was a victim of her time and place, though she scarcely knew it herself. The cowboys loved the whores–and by that, I mean the way a boy loves his first girlfriend. Whore was not a derogatory term; it simply meant a woman doing what she must. The men loved these women, but they were also in love with these women. And the fallout is fascinating. This book was great, in spite–or because?–of its being a Western. And it taught me the thing that good reading always teaches us: whether it’s in the Wild West or Deep South or Middle East or Imperial Russia, the human heart is the human heart, and will ever be. The human heart is–sadly and blessedly–no respecter of genres. The human heart is–sadly and blessedly–no respecter of genres. 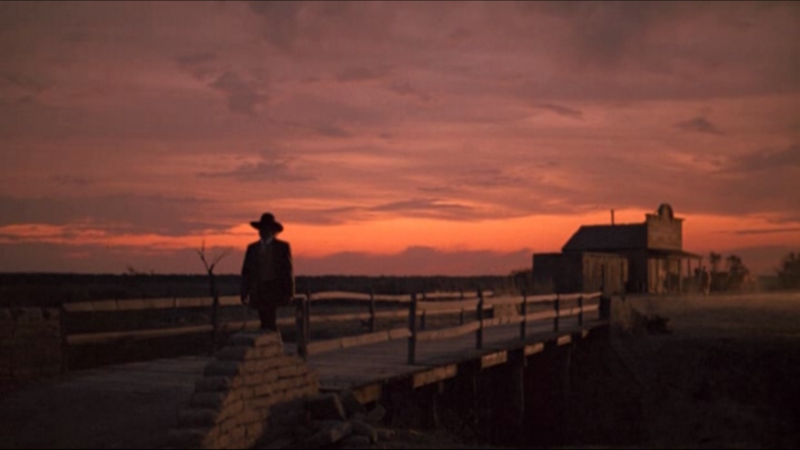 And so, upon turning the last page of Lonesome Dove and shedding a few tears for–well, I won’t spoil it for you–I came to an obvious but heretofore missed conclusion: books are just like people, and it’s the quality, not category, that counts. If the writing is good, the story’s worth reading. And if the person is genuine, they are worth getting to know. Looks, age, background, education, wealth, politics? Those are just genres and, too often, we let them do our thinking for us. I want to start looking at people the way I should have been looking at books all along: more at the writing and less at the cover art. I want to get past the title page and dig a little deeper. I want to learn more. Because, as Augustus McCrae so dashingly taught us, if you can just push past those first hundred pages, you may find the story of a lifetime. Previous Article Friends don’t tell friends they’re old. Next Article The childfree life.